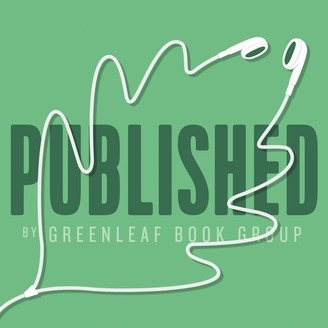 In this podcast, Greenleaf Book Group CEO Tanya Hall discusses all things book publishing, from how to write your book and build your author brand to getting your book into book retailers. Each episode will feature an expert guest, including editors, designers, publicists, and branding strategists. 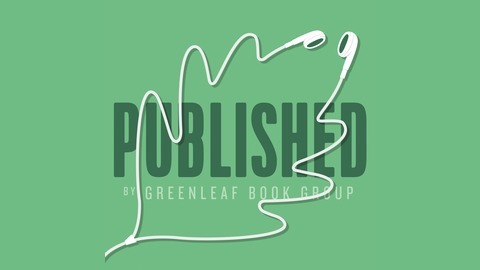 Today I'll speak with Greenleaf Editor AprilJo Murphy about the elements that comprise nonfiction books and how authors can approach writing them.